Nuno Espirito Santo wants Wolves to up their concentration levels after being dealt early blows in their last two Premier League games on the road. Nuno’s side were caught off guard in the 2-0 defeat at Burnley a few weeks ago, conceding just two minutes in. They then suffered a repeat in Saturday’s loss at Southampton when Nathan Redmond struck after 90 seconds, knocking Wolves’ game-plan off course as they were downed 3-1. “It becomes harder, but every game is a new situation. This happened, but there were games where we scored really early,” said Nuno. “We have to look at the game and always be 100 per cent focused, especially with the way we defend. “It’s not about what you create and are not clinical (with), it’s about the way we conceded situations to Southampton. Wolves, who are vying for seventh in the top flight, will be working hard to react from the St Mary’s result as they gear up to face Brighton – another side in the relegation mix – at Molineux this weekend. They are preparing for the game in Marbella, Spain, where they have gone for a warm-weather training camp for the second time this season. Nuno’s team also went last campaign – and the Molineux chief reiterated the trip is not going to be a holiday, but full of hard work. “Just to clarify, it was planned one month ago. It was planned with the positives of going for the final run of the season,” said Nuno. 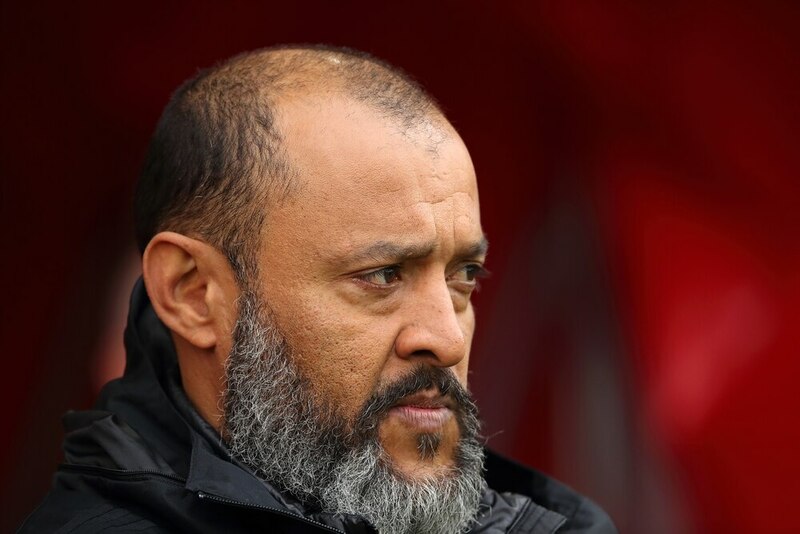 Nuno, meanwhile, insists the performance against Ralph Hasenhuttl’s charges at the weekend was not a hangover from the 3-2 FA Cup semi-final defeat against Watford at Wembley. He says they had enough time to recover from the Hornets’ comeback victory, which set up a final with Manchester City.